Buying just the business is an option as well, listing price is $275,000 plus a $2,000 monthly rental. Let us introduce, an outstanding income producer business in vibrant Playa Tamarindo! with a long successful trajectory in the area and this new Tamarindo location right in the center of town has been no exception. During the daytime, this place is working as a restaurant operated by one of the best chefs in the area. Excellent food and drinks are available to everyone! 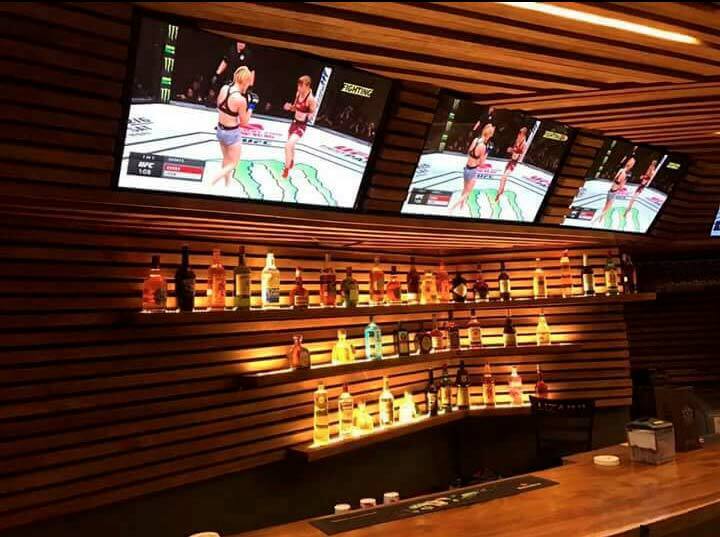 There are 7 flat screens playing sports and games all day, perfect for entertainment! 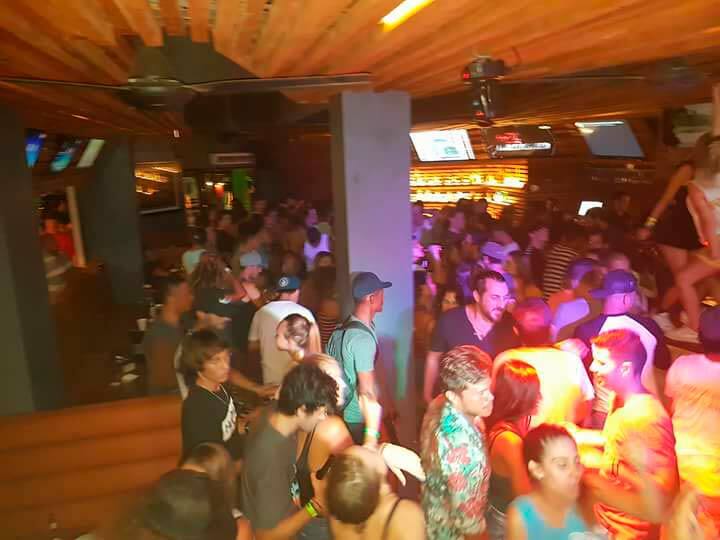 At night it switches to be one of the best party places in Tamarindo! It is well known for its great music, amazing drinks, and famous for its lady’s night! 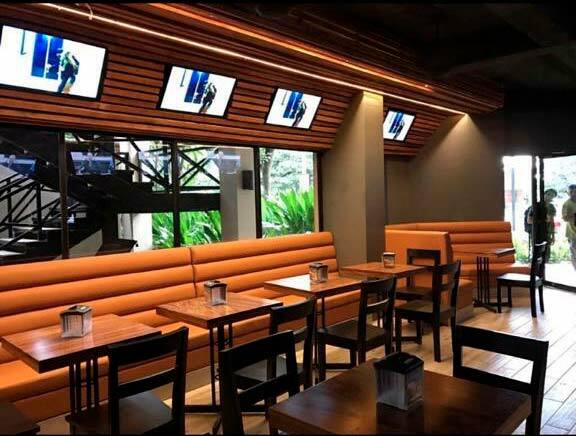 The business is being offered turn-key, with A/C, fully equipped bar and kitchen, and it also includes the title to both commercial spaces in Plaza Tamarindo. Proven outstanding numbers are available to serious buyers!